The reviews are in. And chemistry is cool again! 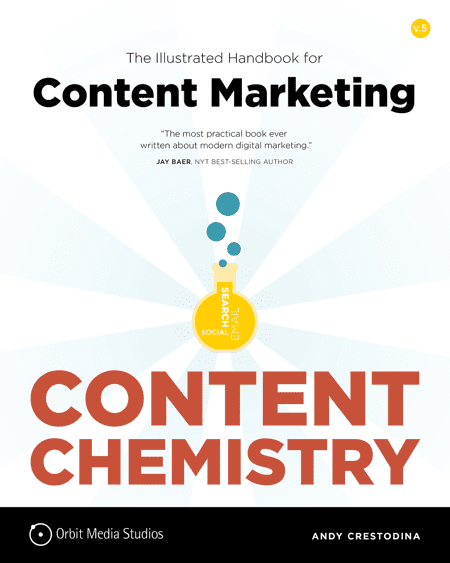 Andy’s book, Content Chemistry: The Illustrated Handbook for Content Marketing is all about using evidence. Here’s some evidence on the book itself.